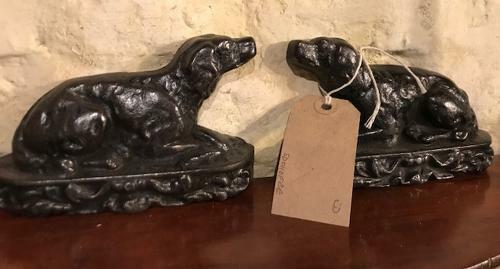 Victorian Pair of Sporting Dog Chimney Pieces. These went over the chimney breast as ornaments in country cottages. Good matching pair.